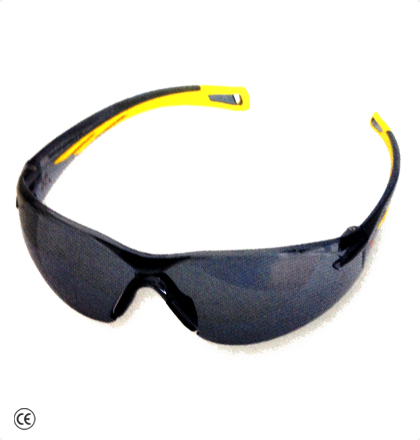 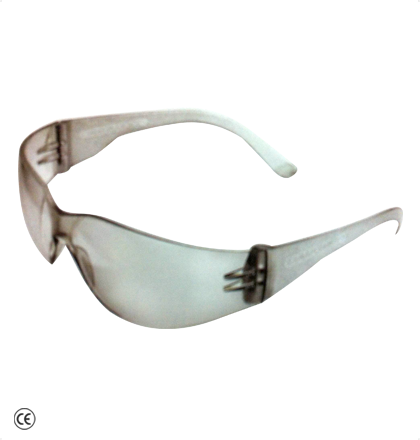 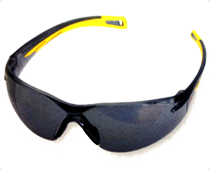 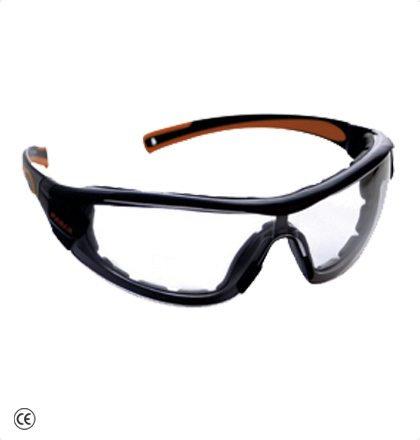 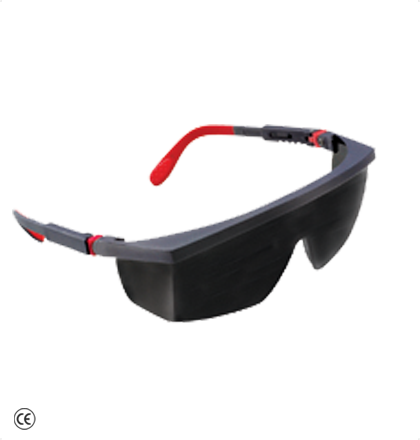 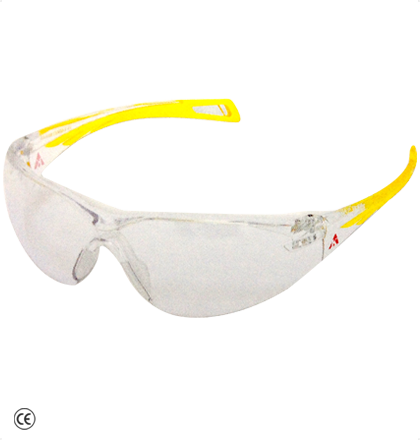 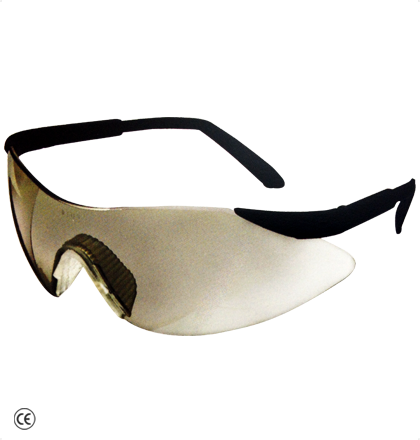 Light weight Spectacles, which resembles sunglasses & provides long lasting comfort to the user. 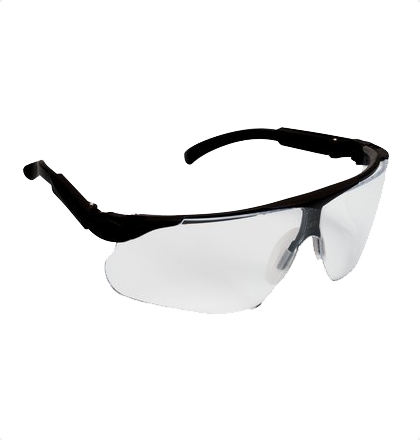 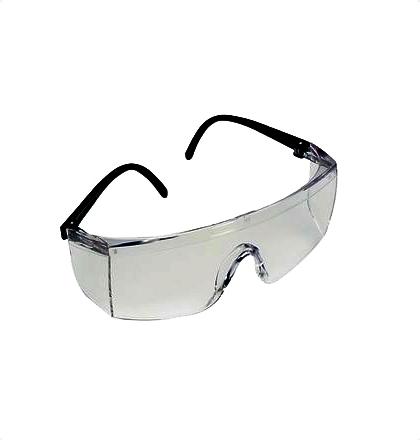 Close-fitting, unitary front with dual I/0 base curved lens offers wide and unobstructed vision. 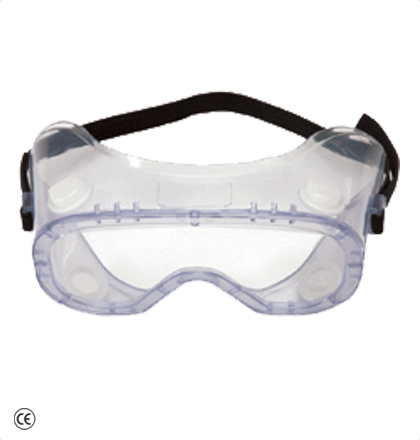 Soft nosepiece; universal & snug fit.